Custom Llama Engineering 4G63 torque plate. If you are building a serious 4G63 then you will be wanting one of these! If head studs or head gasket are required we can supply these at a competitive rates. 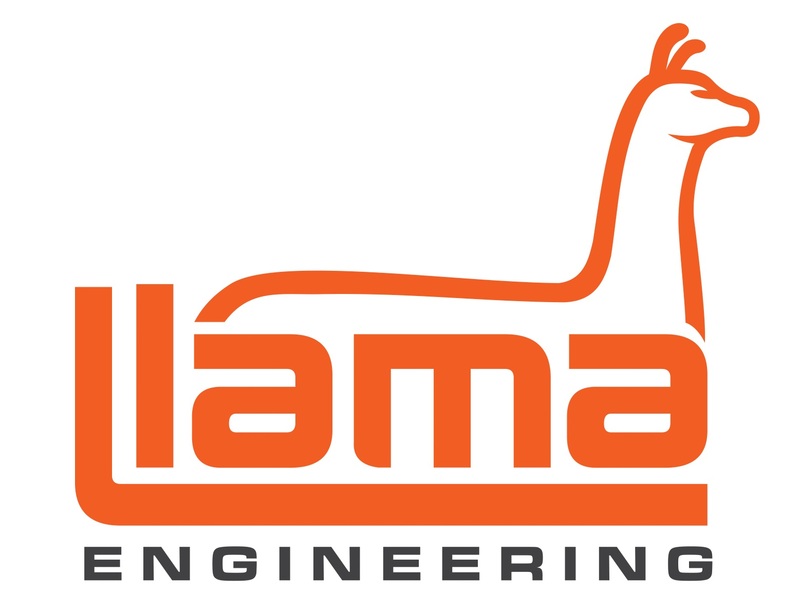 Our torque plates are designed and made on the in house CNC at Llama Engineering. We are high performance engineering experts and only deliver the highest quality products.